This episode will point you to MPlayer, literally everything you need for all your media playing needs. 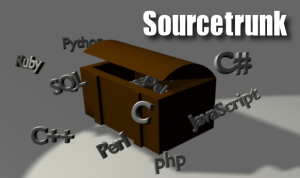 Sourcetrunk © 2019. All Rights Reserved.